According to dictionary.com courtship is ‘the wooing of one person by another’ which leads to the question: what is the definition of ‘woo’? To woo is ‘to seek the favor, affection, or love of, especially with a view to marriage; to seek to win’. The definition of date (also according to dictionary.com) is ‘a social appointment, engagement, or occasion arranged beforehand with another person; to go out socially on dates’. To me, courtship is a decision to invest time, effort, and energy in getting to know another person in order to discern if that person is God’s plan for your life long mate. 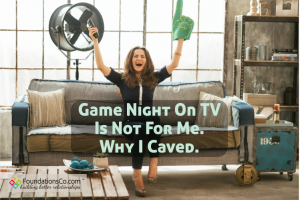 It’s really an opportunity to know a person on much deeper level than what dating offers. Courtship means that you aren’t involved with anyone else. Your relationship is exclusive to the two of you. You begin to figure out how a relationship between the two of you would work. You develop an understanding of how to guard and nurture each other and your relationship. It may mean that you spend some time with an older married couple that you admire as you begin to comprehend how complicated a marriage relationship can be. Spend time with each other…. 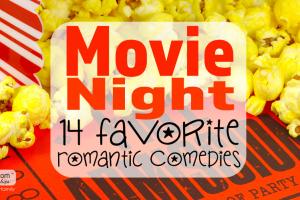 Have fun together and share favorite things, activities, meals, and entertainment. Figure out what makes the other excited or happy; offer support for rough times; share your goals and plans for how you think the Lord is directing your life. Meet and spend time with each other’s family and close friends. Figure out how you would work through disagreements together, and how to respond to those *special* personality traits that we all have. 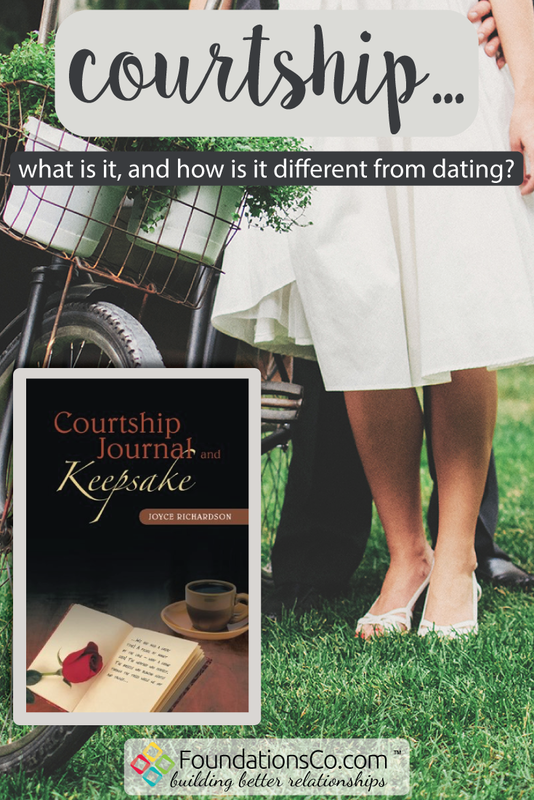 I first wrote my book, Courtship Journal and Keepsake, as a Christmas gift for a niece who had just begun a courtship with a young man. 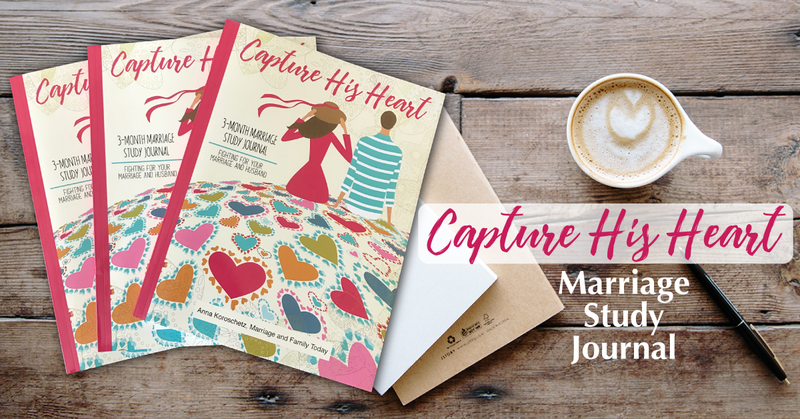 I searched local Christian bookstores for what I thought would be an easy to find ‘courtship journal’ – one that asked questions on all kinds of topics so that they could get to know each other. I bought a blank journal and typed, printed, cut, and pasted, thanking the Lord for this idea that I just knew she would enjoy receiving and using. I filled it with questions ranging from favorite foods and cooking skills, to finances and budgets, to life goals to pets to laundry to homes, to the Lord, and much more! All so that couples can get to know each other by sharing thoughts and beliefs, and in the process, develop a habit of talking and communicating about everything as they discern God’s will for a life mate. Visit here for more information. 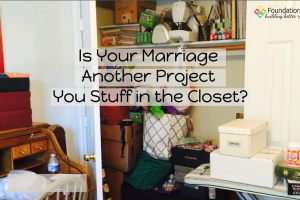 I have an archive of questions not included in the book, favorite recipes, marriage strengthening sites, and more. You can also look for me on Pinterest! Question: What do you find to be most challenging in dating or courting?